A few weeks ago the SEGA Mega Drive (Genesis) Collection was announced for PS4 and Xbox One, with Nintendo fans feeling left out from enjoying classic SEGA games on the Switch. 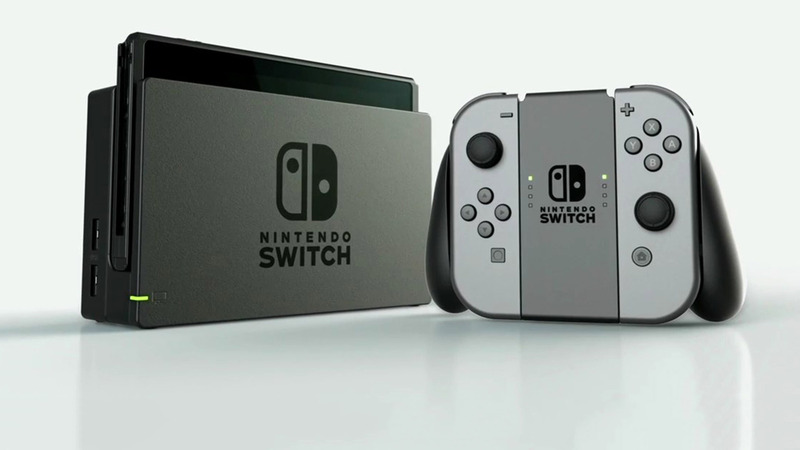 Fans of the Switch don’t need to worry, as SEGA decided to change that. 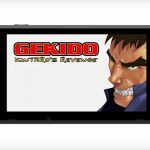 During it’s Twitch livestream of fan festival SEGA FES 2018, SEGA announced that Sega Ages Collection is coming worldwide to the Nintendo Switch eShop this summer. 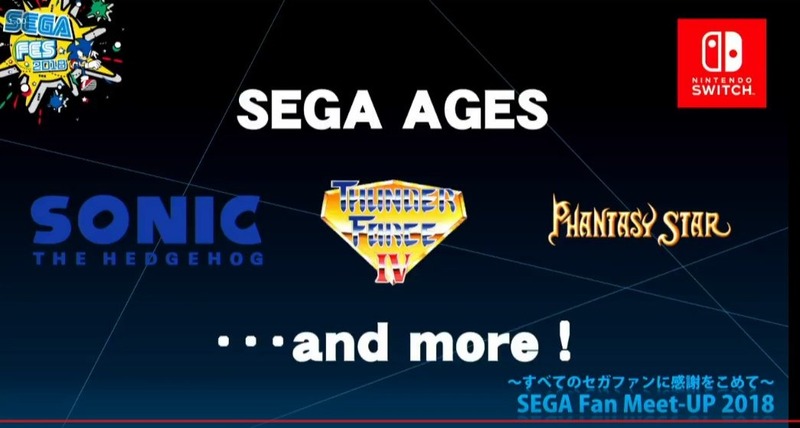 Sega Ages will be a collection of classic SEGA games that can be individually purchased instead of the boxed collection coming to other platforms. Fifteen games were announced to be coming to the service, with only Sonic the Hedgehog, Phantasy Star, and Thunder Force IV being named specifically. 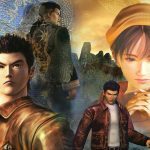 SEGA did say that developer M2 will be responsible for the Switch ports of those classic SEGA games. Nintendo fans will know M2 as they were responsible for the really good SEGA 3D Classics series on Nintendo 3DS. No other details were announced, with SEGA saying more details will be shared soon.